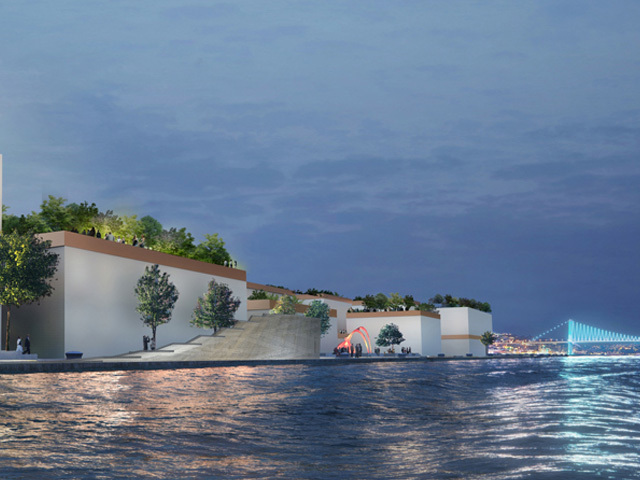 In a bid to reclaim public space, Dror + Gensler’s have released a masterplan for the harbourside of Istanbul that would include the “world’s first underground cruise operation”. The collaborative team of Dror + Gensler has won an invited competition to masterplan “Galataport”, a prominent Bosphorus-adjacent site at the heart of Istanbul. Situated across from the old city, the 110,000sqm-area features two important quays and is home to a range of landmarks. Currently, a significant portion of the 1.2km-long boardwalk hosts an active cruise terminal and remains off limits to pedestrians. In a city built up over many centuries, finding locations for public space is no easy task. Dror and Gensler’s masterplan, which broke ground in 2016, opens the stretch of coastline for public use through “the world’s first underground cruise operation”. To develop the pioneering terminal, the team worked alongside Miami firm BEA to invent a hydraulic boardwalk and gangway system. As a result, the cruise operation’s passenger access, loading the ship of supplies and other complex logistics all take place underground. 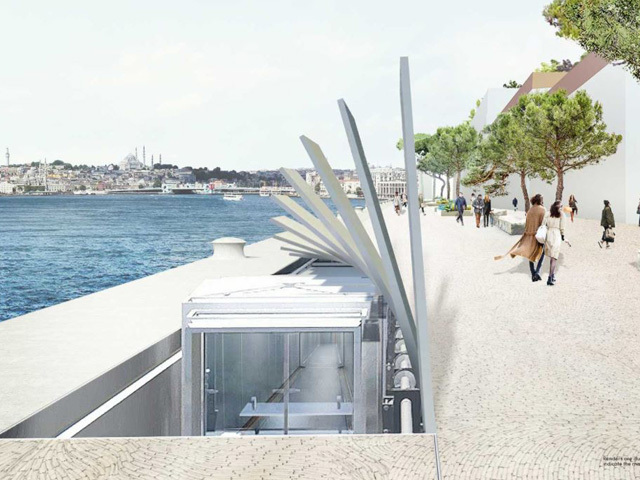 By moving the operation below ground, the team frees up space above ground for public space pedestrian use. The team has unveiled the design concept for a pedestrianised neighbourhood designed to “harmonise with the city’s existing urban fabric”. 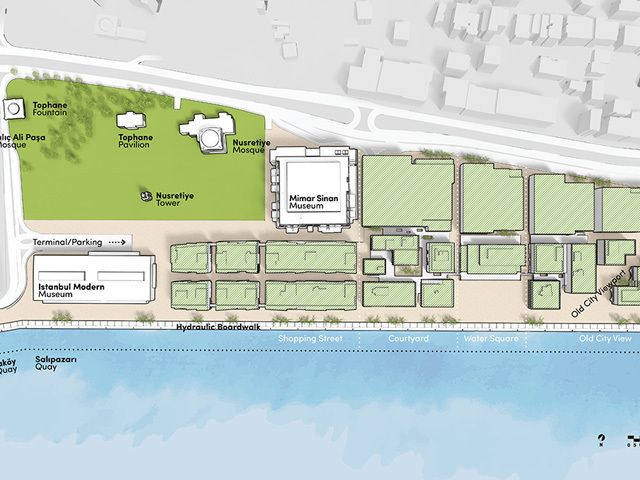 The site could feature a vibrant mix of shops, restaurants, cultural attractions, and offices. Walkways would connect the new neighbourhood to the rest of the city, while greenery and vegetation have been applied throughout. “Small, pixel-like buildings flank intimate streets and step down in scale towards the waterfront, creating opportunities for rooftop terraces with beautiful views at every level,” continues the team.